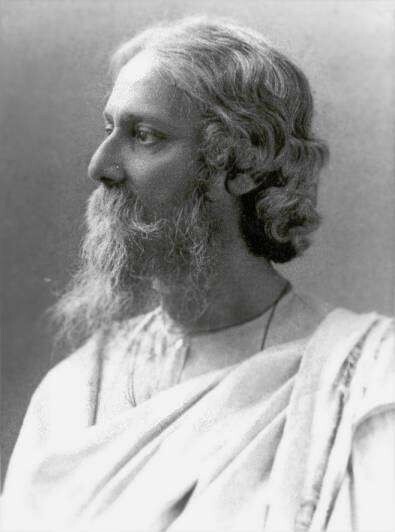 Rabindranath Tagore (1861 - 1941) was an Indian poet, painter, novelist, short story writer, essayist, playwright and musician. He was the first non-European to win the Nobel Prize in Literature (1913). Indian literature fans may also be interested in short stories by Achmed Abdullah, Rudyard Kipling, and Indian folk tales collected by Nancy Bell.